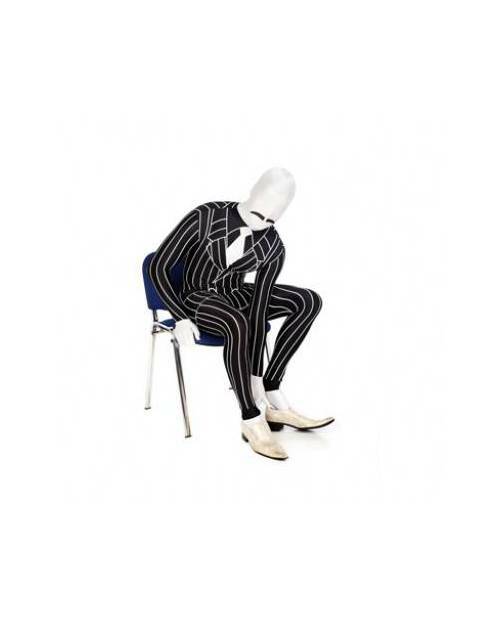 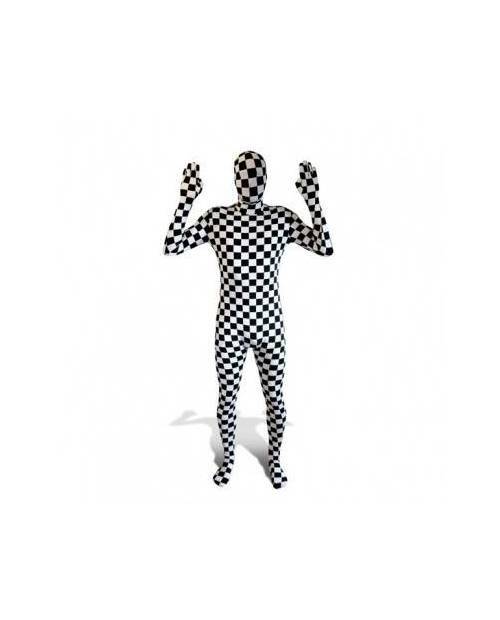 The Morphsuits honors the gangster fancy dress. 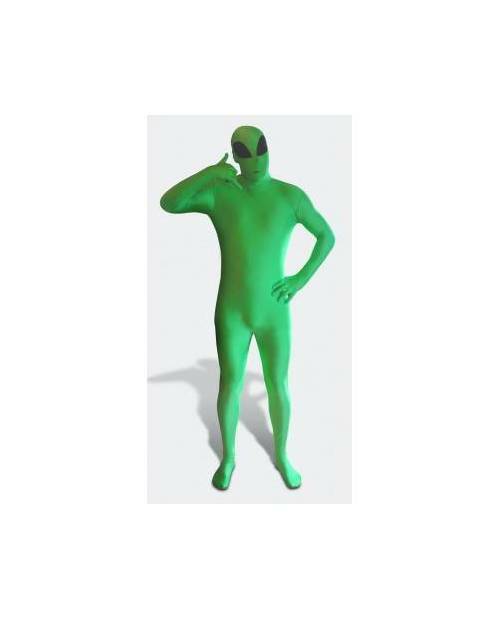 Morphsuits The pea has followed a demand to expand our collection Morphsuits. 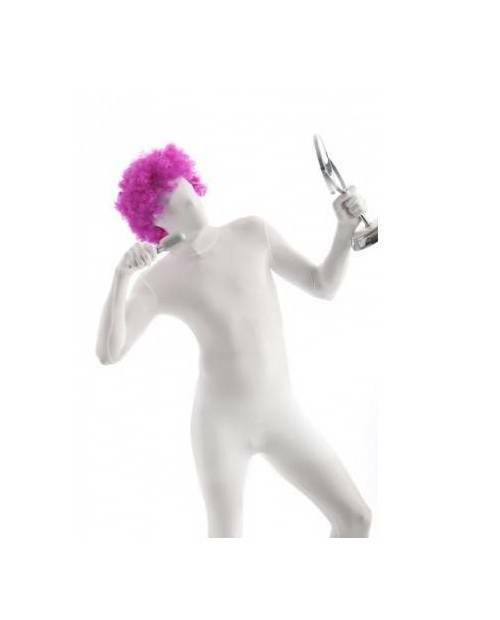 Heart Jacking associate its brand to Morphsuits trends and offset as the catsuit. 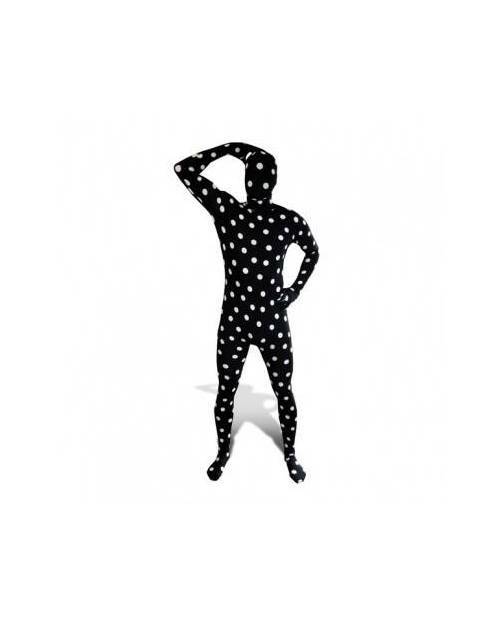 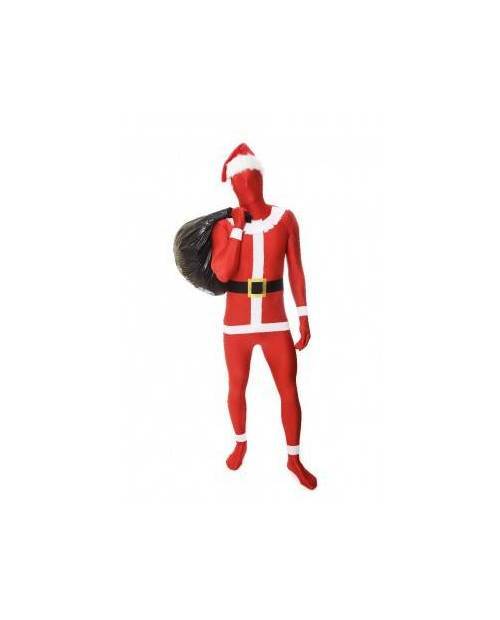 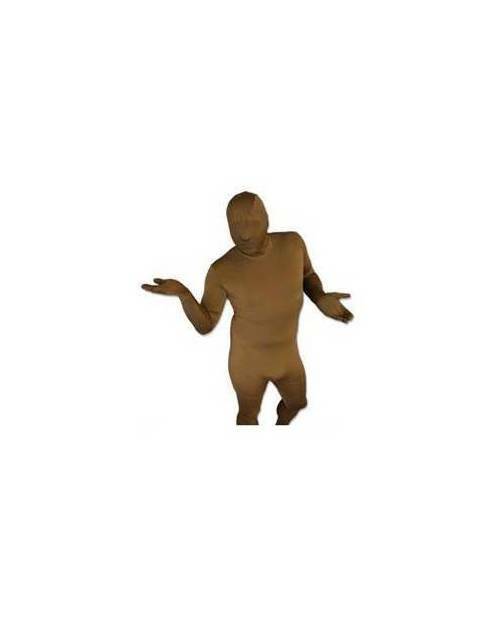 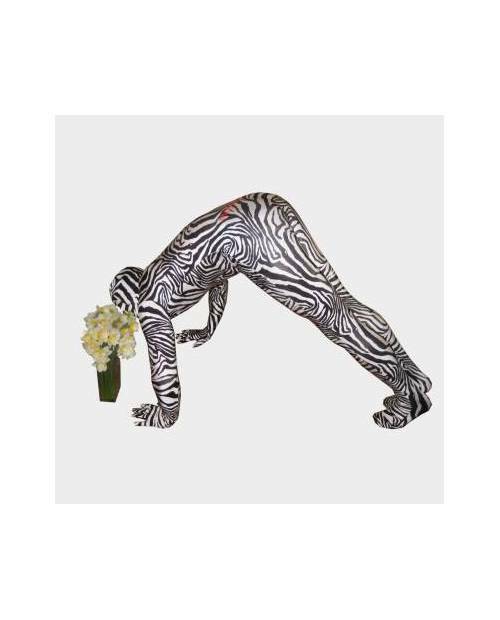 The combination zentai or original way to dress up Morphsuits. 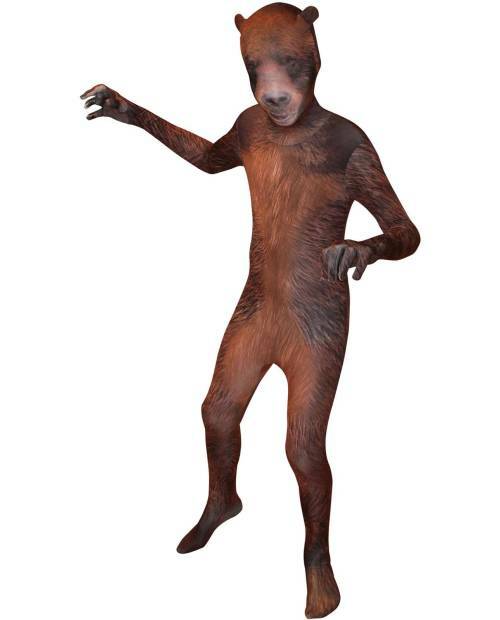 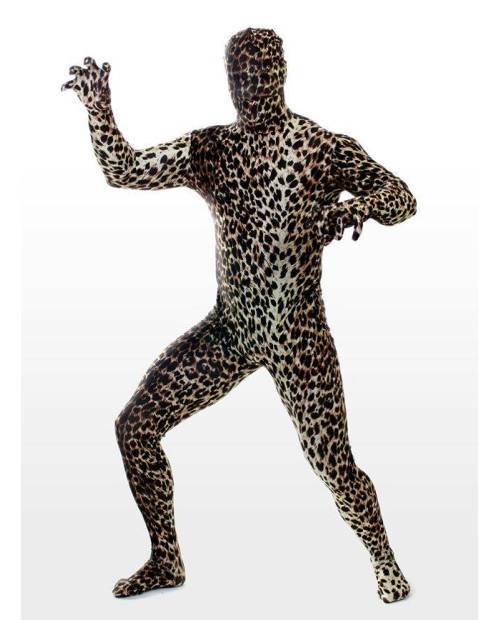 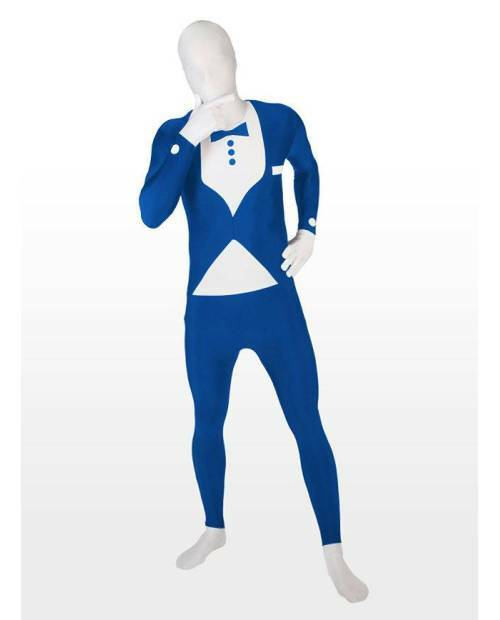 Heart Jacking released his latest Morphsuits, the zentai lycra.